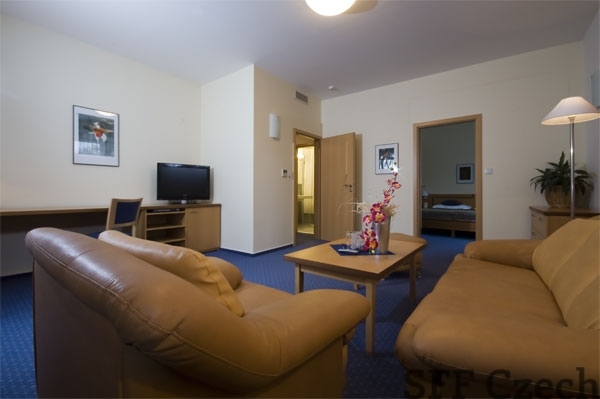 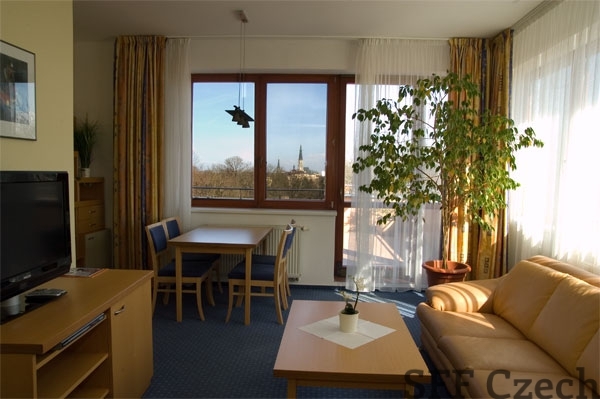 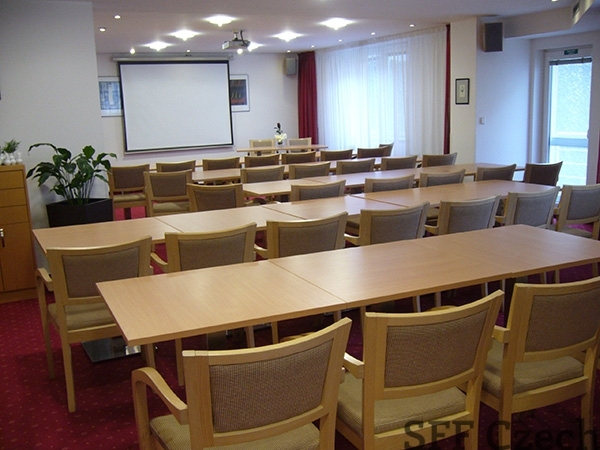 The hotel is located in the quiet setting of a city park in the very centre of Olomouc with first-class accommodation in thirty comfortable rooms. All hotel areas are barrier-free and air-conditioned. 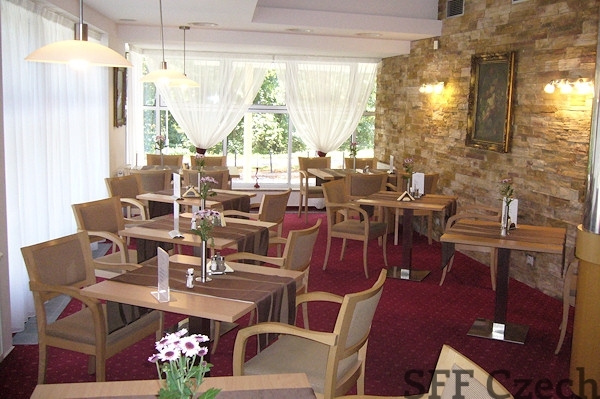 The hotel includes a fitness and relaxation centre, and hotel guests can park their cars in a supervised car park.